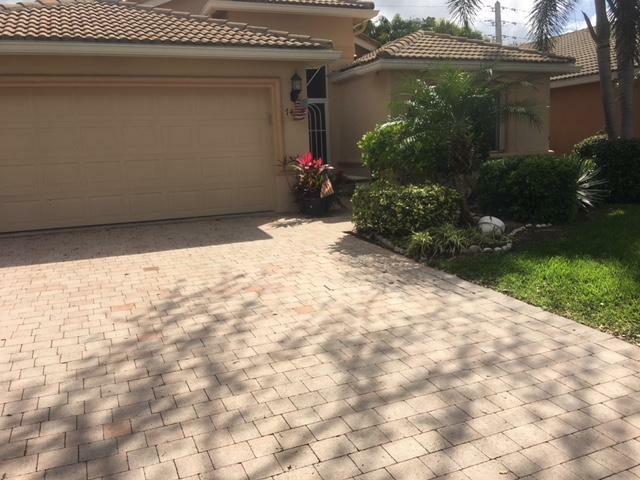 All Villa Borghese homes currently listed for sale in Delray Beach as of 04/21/2019 are shown below. You can change the search criteria at any time by pressing the 'Change Search' button below. "Wonderful home in sought after Villa Borghese. Granite counters, stainless steel appliances, saturnia marble floors, built ins and high hats galore. Beautiful long lake view to from oversized screened patio. Enjoy your morning coffee or your evening glass of wine from this peaceful setting. 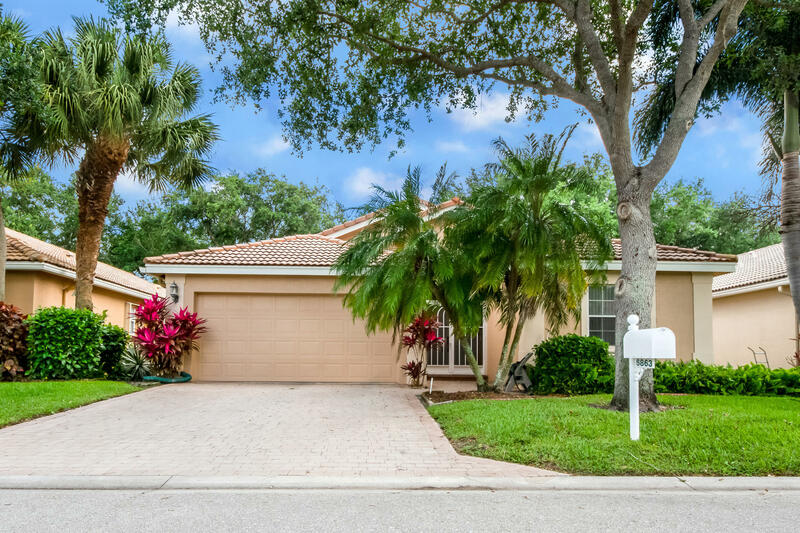 Community offers very active clubhouse with all the amenities, resort style pool, Har-Tru tennis courts, pickle ball, and newly added bocce.Truly the Florida lifestyle you are looking for." 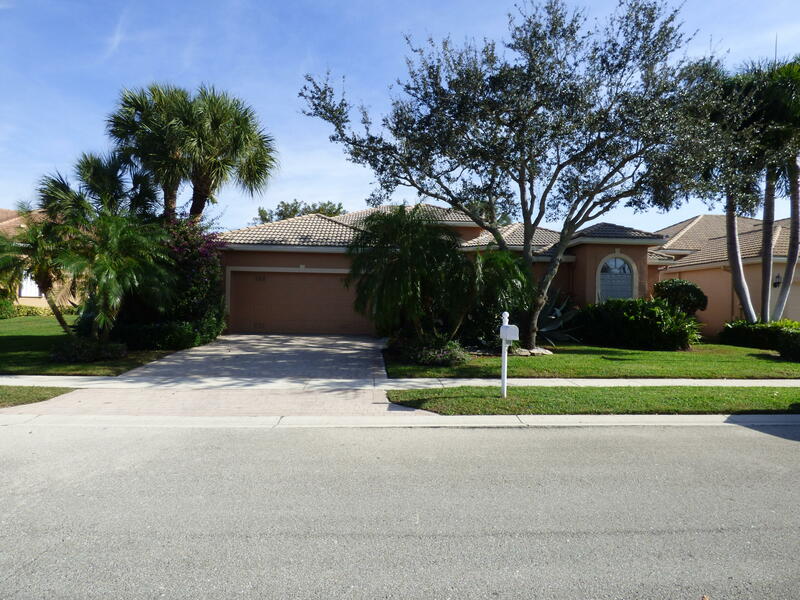 "Wonderful well cared for home in much sought after Villa Borghese. The home features a large in kitchen with family room, perfect for entertaining . Expansive glass enclosed, screened air conditioned patio. A/c just two years old. Accordion Very private lot with no rear neighbors.The community offers extremely active clubhouse with all of the amenities , resort style pool,workout room, billiards, main ballroom for shows and events, tennis, pickle ball and bocce. Move in and enjoy the lifestyle!" "Villa Borghese is a wonderful community with various clubs and activities. Not just a home but a life style. Enjoy a beautiful club house with fitness, pool, tennis and entertainment. Great location and lifestyle in Villa Borghese. 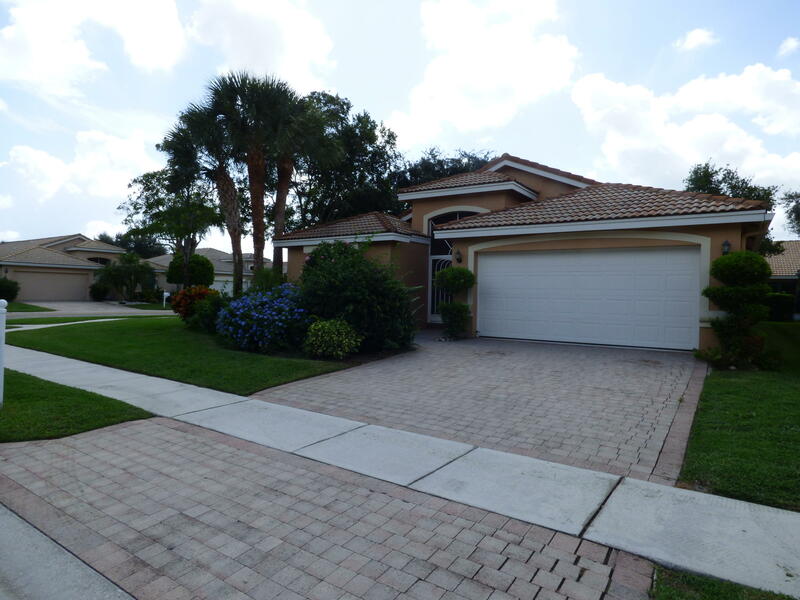 Minutes from shopping and downtown Delray Beach and minutes from the Delray Market place. Beautiful decorative doors with impact glass inserts.Some wallpaper being removed and walls being painted." "SUPER MOTIVATED SELLER SAYS MAKE AN OFFER!! PERFECT FOR INVESTOR!Wonderful corner lot home in prestigious and desirable Villa Borghese.Featuring eat in kitchen and extended screened enclosed patio.Community offers immaculate landscaping,including tree and shrub trimming, lawn maintenance and all of the common area design that sets the standard for the area. Included in the maintenance fee is full time management and lifestyle director, comprehensive cable package, including internet, TV and phone. also, exterior painting,and pressure cleaning of the roofs and driveways. Pickle ball and Bocce are in the process of completion. Every club you could want and the amazing shows in our ballroom make this a must love and carefree time for you and your future. . MOVE IN AND ENJOY THE LIFESTYLE"